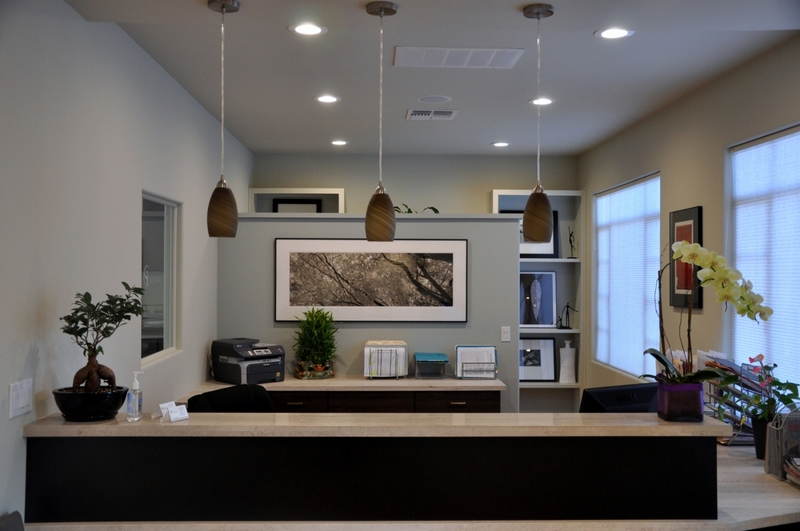 Creating a custom facility that embodies the elements of healing, tranquility and restoration is an extension of our unique, specialized care. 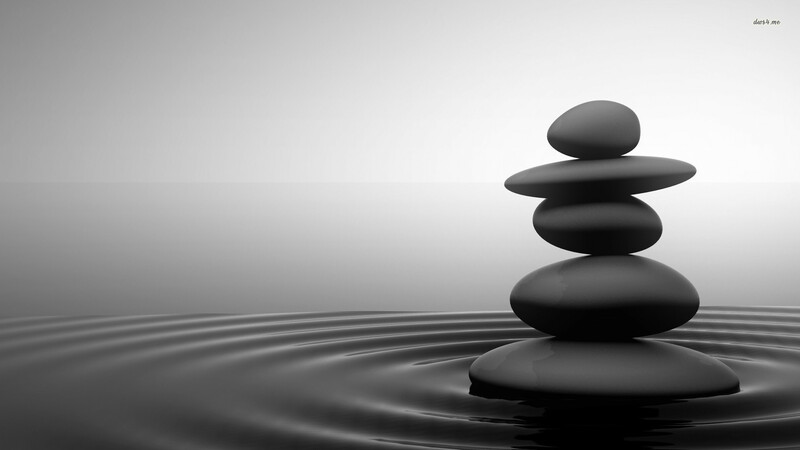 Our space is your space and will resonate a sense of wellness so you can focus on healing. Whether you are a potential first time patient or a regular consumer of physical therapy services, we believe that your experience with us will lead you to better health and wellness. 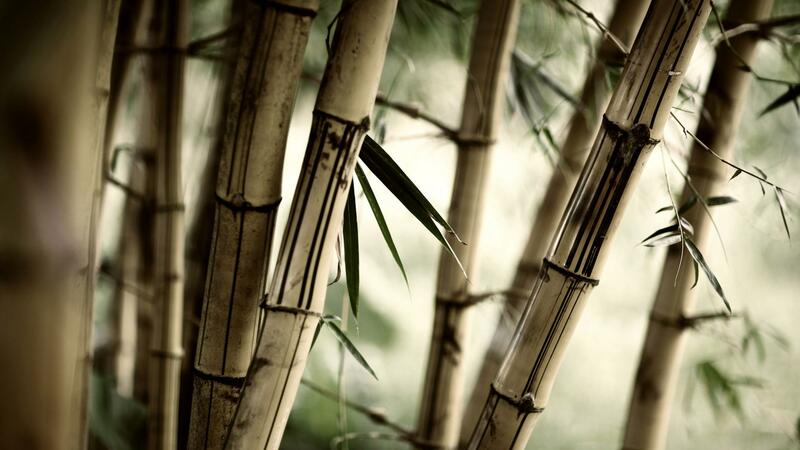 Restoring function, promoting healing, and ensuring your road to healthful living is our specialty. 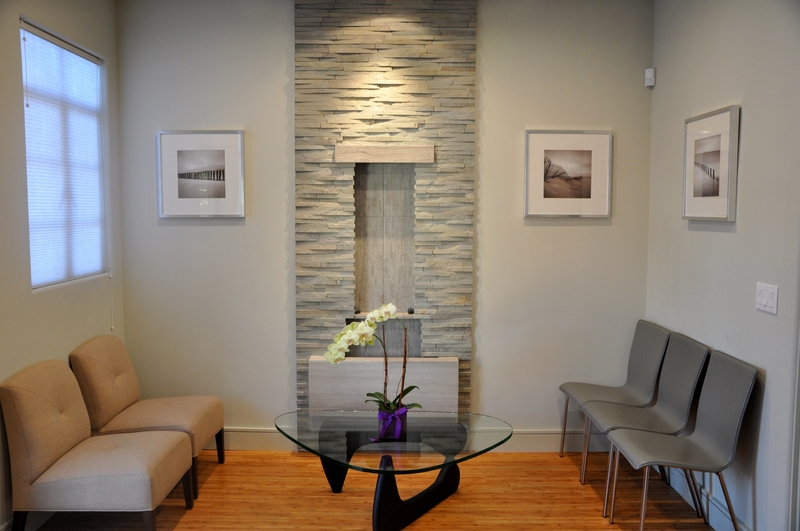 Creating a custom facility that embodies the elements of healing, tranquility and restoration is an extension of our unique, specialized care. 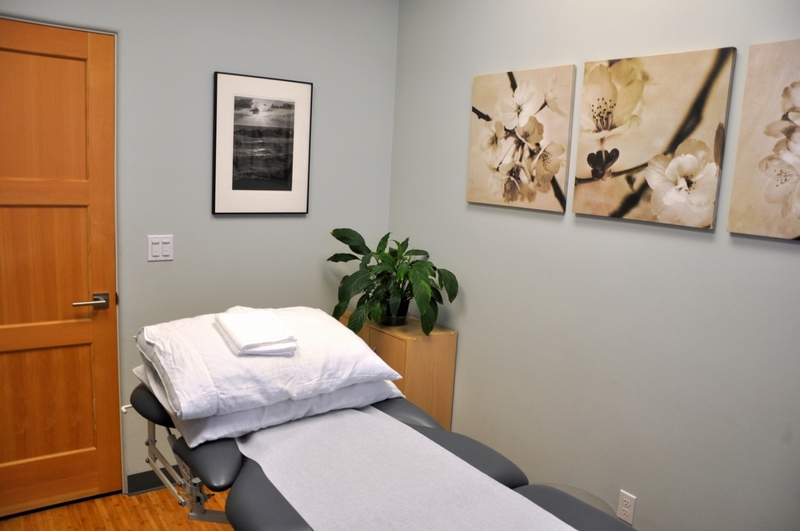 Our space is your space and will resonate a sense of wellness so you can focus on healing. Each private room and treatment space is defined with a modern style and function that transitions smoothly from one area to another while maintaining an open concept floor plan. 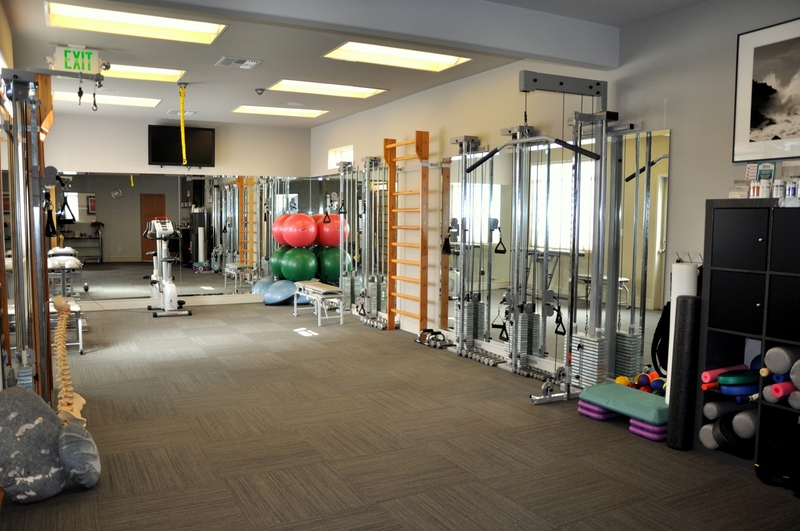 Form follows function and our open floor plan allows us to provide constant supervision for each client being treated on the table and in the gym. 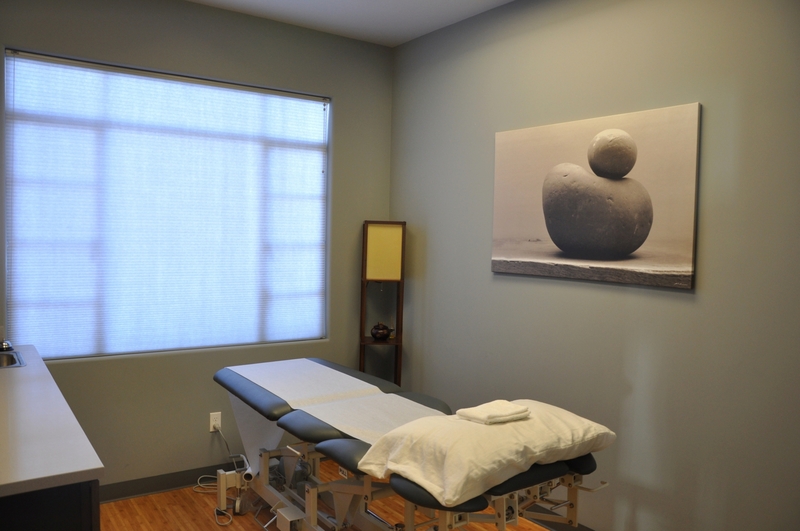 We utilize state of the art adjustable treatment tables that allow us to rest our clients in various positions of comfort for treatment. 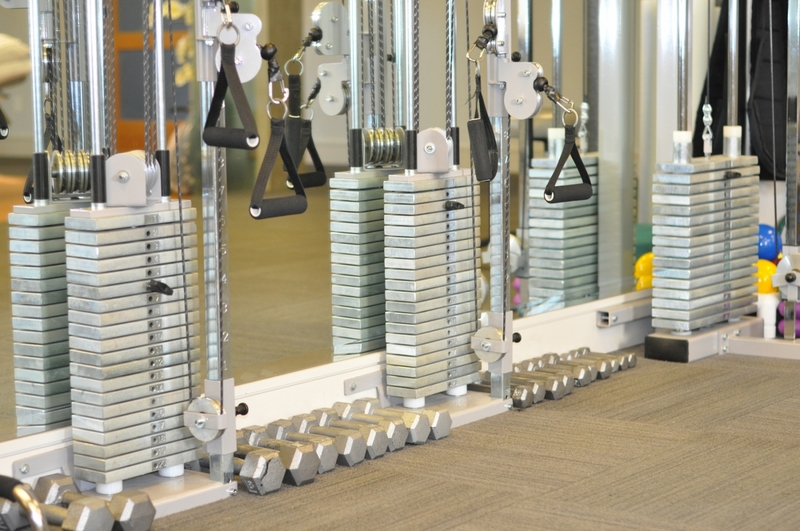 Our custom set up of specialized gym equipment and resistance pulleys provide the most versatility for training each body part with specificity and accuracy. 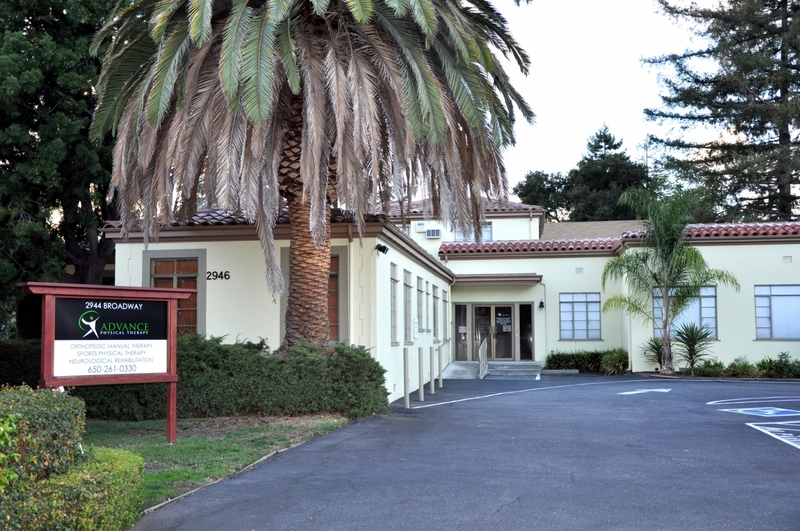 We have ample parking space at both our Redwood City and Sunnyvale locations. 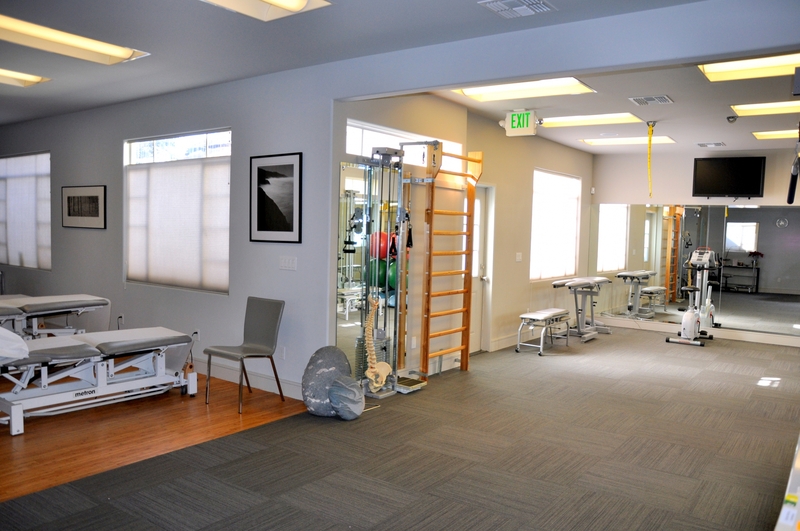 The focus of our physical therapy services is to provide you with experienced hands-on care that will ensure quicker recovery from injury and restoration of pain free function. Empowering you towards a more proactive approach to healing will provide you the necessary resource for achieving optimal wellness. Our comprehensive approach to care is developed through integrating a thorough understanding of anatomy, physiology and biomechanical function with evidence based clinical reasoning, diagnosis and decision-making. Our extensive hands-on experience with patients provides us the advanced manual skills to assess and effectively treat movement dysfunctions. Providing a holistic approach to care means assessing the patient as a whole in order to identify the underlying causes of pain and movement impairments. Our treatment approach is specifically tailored to each individual’s needs that will ensure the most effective outcomes towards pain free function. 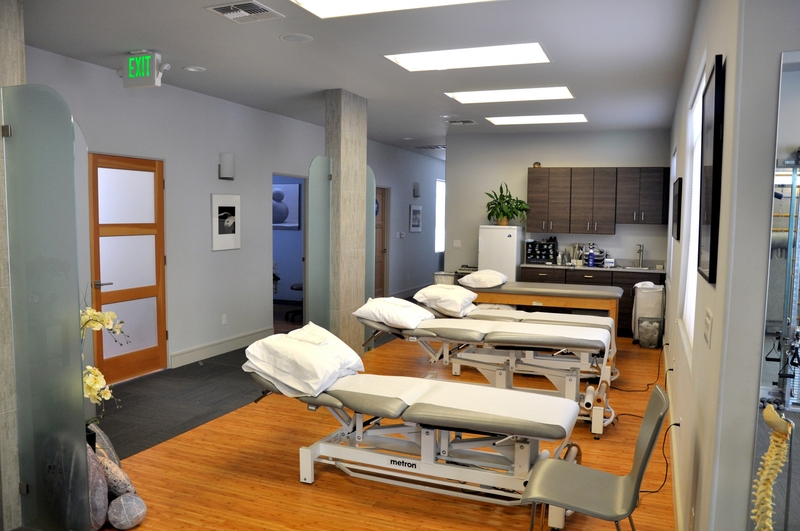 We provide a state of the art healing facility with individualized treatment sessions, constant one-on-one attention and supervision through all stages of your treatment and exercise progression. Our staff is dedicated to your optimal return to full pain free function and is always accessible to answer any questions. We provide advanced manual therapy and orthopedic treatment techniques integrated into custom medical exercise programs that lead to quicker tissue healing and recovery.